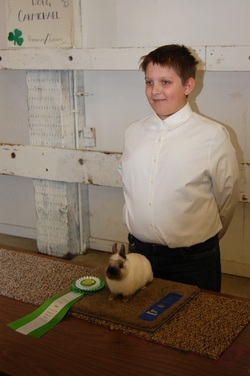 My kids and I have decided to sign up for ARBA shows because of our passion that has arose from watching them show rabbits in 4-H! We are located on 4 1/2 acres in Arlington, Washington. Our main goal any time we breed our rabbits is to breed for the best rabbits as close as we can get to the Standard of Perfection guidelines. We raise American Chinchillas, Havanas, Newtherland Dwarfs, and New Zealands. We just purchased our FIRST French Lop! 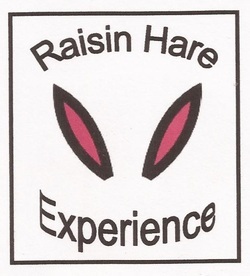 Please feel free to check out our FOR SALE page if you are interested in any of our rabbits. 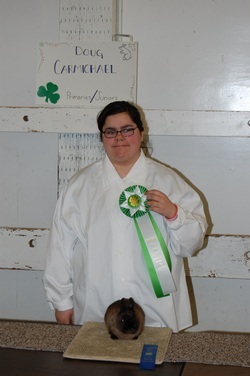 Our first 4-H Rabbit show The St.Patricks Day Show in Monroe, WA!!! And all the kids did so well! Our leaders did a great job preparing all the members for their first show and it paid off BIG time!!! Austin's 1st show as a Primary he got a ribbon and the Judge pointed him and another member and said they did the best out of all the kids! Way to go Austin!!! 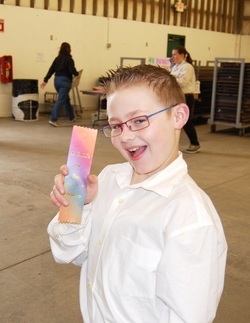 Matthew's 1st Show he got Reserve Champion and a Blue Ribbon!!! Way to go Matt!!! Krissy's 1st show she got CHAMPION!!!!! And a Blue ribbon! Wooooo whooo Krissy!! !